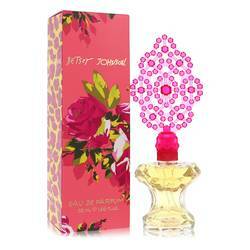 Hey everyone, it's Sarah, and today I'll be reviewing Too Too by Betsey Johnson. 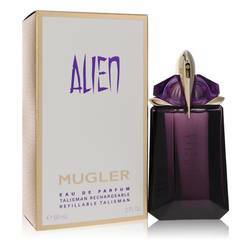 Now, this is another fun perfume created by the vivacious designer. 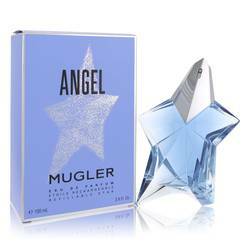 It's a sweet, floral scent that's very feminine and alluring. It's blended with jasmine, Bulgarian rose, passion fruit. mandarin, ginger, vanilla, and patchouli. 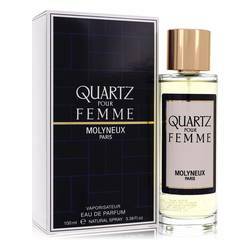 Captivating the essence of the free-spirited woman, this makes a perfect signature scent. All right, everyone, that's all for today. If you want to see more reviews on your favorite products, be sure to subscribe to our YouTube channel and be sure to check us out on Instagram, Facebook, and Twitter. Betsey Johnson Too Too Perfume by Betsey Johnson, Betsey Johnson Too Too is a fruity fragrance with a hint of spice launched in 2011 . This perfume opens with a burst of sweet passion fruit, strawberry, mandarin orange and ginger. A floral heart emerges with notes of jasmine, tuberose and Bulgarian rose. The woodsy base notes include patchouli, vanilla, suede, sandalwood and agarwood. Betsey Johnson was born in 1942 where she grew up exploring dance and performance. Her colorful and expressive Read More Read More childhood parallels her vibrant, lively fashion and fragrance designs of today. She won the Mademoiselle “Guest Editor Contest” in 1964 which launched her fashion career. Her first independent boutique was opened in 1969 under the name Betsey Bunki Nini. The decade to follow was highly formative for Johnson. She gained control of the popular rock and roll Alley Cat label and became the youngest designer to be awarded the Coty Award. Her first fragrance was released in 2006. All products are original, authentic name brands. We do not sell knockoffs or imitations.